Our stunning guest house enjoys breathtaking views of Craig en Darroch (Hill of Oaks) and offers stylish and high-quality accommodation to cater to your every need. All of our rooms are on the first floor and come with modern en-suite facilities. We now offer accommodation on a room only basis. This allows us to deliver the same level of comfort and quality at significantly lower prices. If you would prefer a delicious breakfast, you can enjoy our freshly prepared breakfast at our coffee lounge. The lounge is open to residents and non-residents but is open an hour earlier for residents. This contemporary and relaxing space offers pastries, bakes, cake and coffee. The coffee lounge is where we serve our guests a delicious breakfast. Glen Tanar National Nature Reserve. Muir of Dinnet National Nature Reserve. 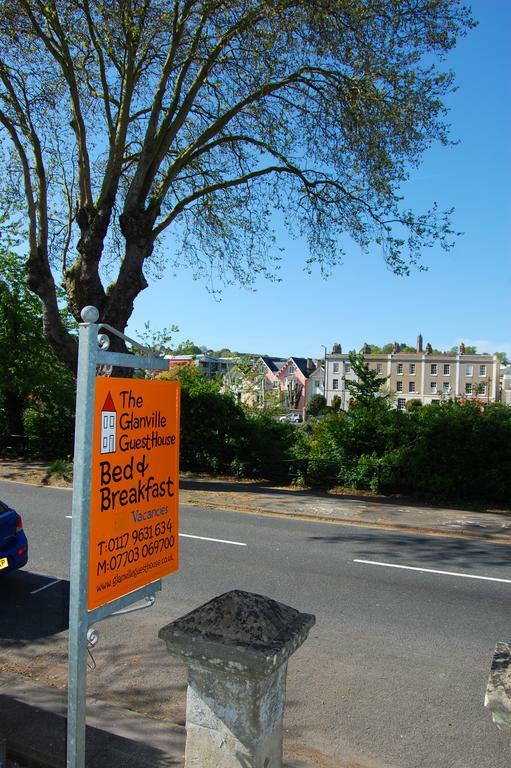 Glanville Guest House is situated in Southville which is just a short journey from the centre of Bristol. For over 7 years we have provided a warm welcome and a comfortable stay for anyone who is looking to visit this wonderful area of the West Country. We have a good choice of guest rooms available consisting of singles, doubles, families and twins. 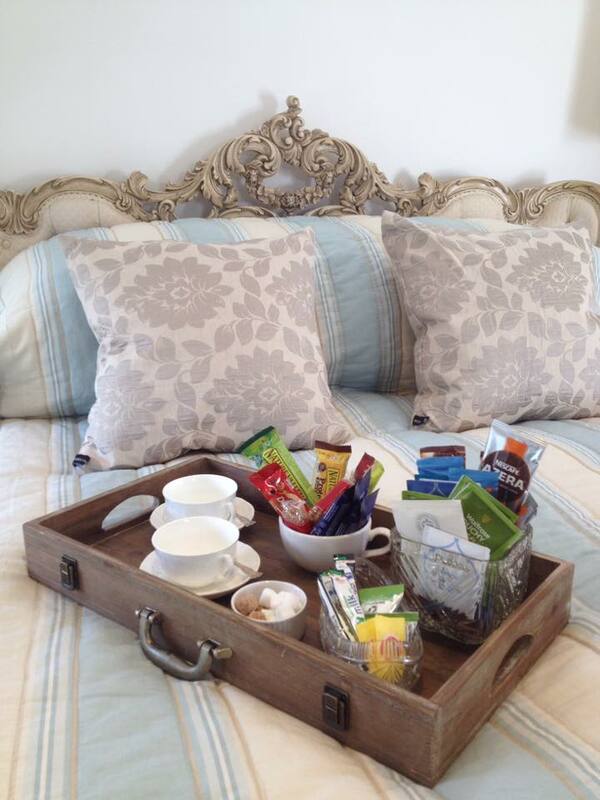 All of the B&B rooms are en-suite, have a TV and tea & coffee making facilities. A complimentary self-service breakfast is available from 5.30am to 9.30am. There is a wide selection to choose from and we do also provide proper coffee in cafetieres for those who prefer it. Our bed and breakfast is one of only a few within ½ mile of the great city of Bristol. We are within easy access of Ashton Court Estate which hosts, amongst other things, the famous Bristol Balloon Fiesta every summer. We are on the edge of a residential area called Southville. North Street is the main high street, it is a busy and thriving street located a 5-minute walk from here. The area has attractions of its own with The Tobacco Factory Theatre and the Comedy Box at the Hen and Chicken as well as many bars and restaurants offering a wide variety of quality food and drink. These include The Souk Kitchen, The Lounge, Cafe Sazz and the Spotted Cow amongst many others. 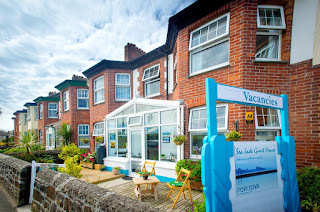 Our guest house is a 10-minute walk from the town centre and a mile from the railway station. The Beetle & Wedge Boathouse offers bed & breakfast accommodation located on the outskirts of the village Moulsford-on-Thames near Wallingford in Oxfordshire. 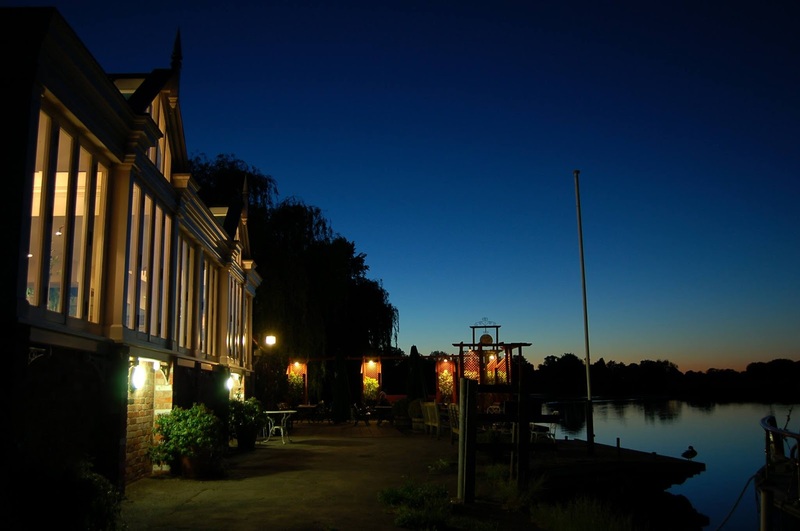 Our B&B is in a lovely quiet location with stunning views across the River Thames. 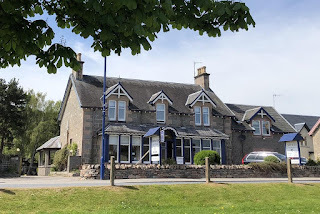 The Beetle & Wedge Boathouse has a warm and friendly restaurant that offers a superb combination of fabulous food, a beautiful location and great service. If the sun is shining guests can dine outside on the terrace that is located just a few feet from the river. As well as delicious food, the restaurant also offers a range of fine wines, spirits, beers and soft drinks. 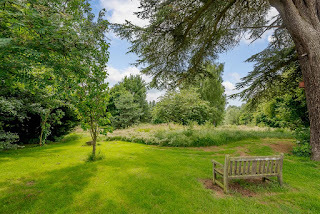 Oxfordshire is a beautiful place that offers a range of things to do including country walks, cycling, sailing, punting and of course shopping. Blenheim Palace, Christ Church College and the Ashmolean Museum are all worth visiting whilst you are staying at the B&B. 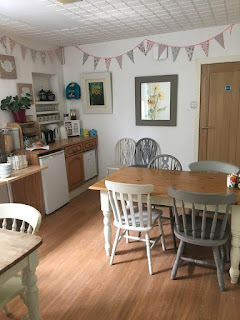 Elm Lodge offers bed and breakfast accommodation set around a small courtyard in a Georgian home situated in Fishmore near the market town of Ludlow in Shropshire. Elm Lodge retains many of the property’s original features including a wealth of exposed beams; the B&B accommodation has been tastefully and sympathetically furnished. All of the five en-suite rooms and the Coach House Suite offer independent access via an external staircase, which when booked together will accommodate up to twelve people. 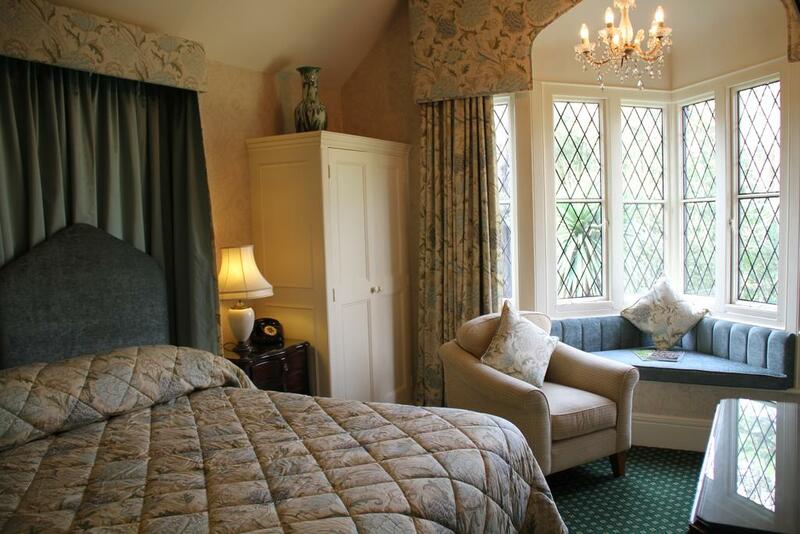 The beautiful bedrooms overlook the rear garden and countryside or the golf course. 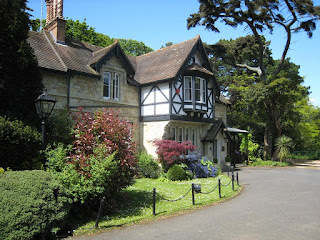 Breakfast is provided in the main house offering either an extensive continental or cooked breakfast. Some of the food available includes Ludlow sausages, bacon, eggs that can be scrambled, fried or poached, mushrooms, tomatoes, hash browns, porridge, smoked salmon and scrambled eggs, fresh kippers, selection of roasted fruits, fresh croissants, pastries, preserves, continental meats and cheese. 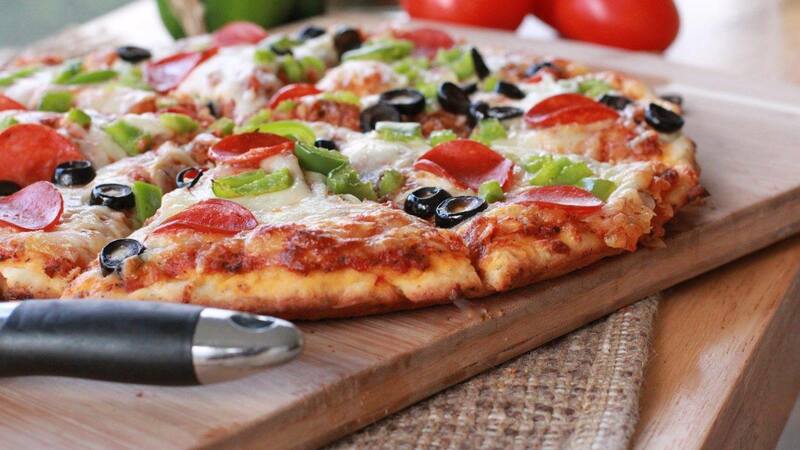 To see the full menu please visit our website. 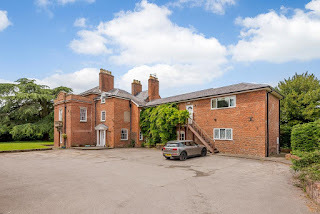 The bed and breakfast is located just one mile from the town of Ludlow which has great shopping, a fantastic castle and other leisure activities including golf. 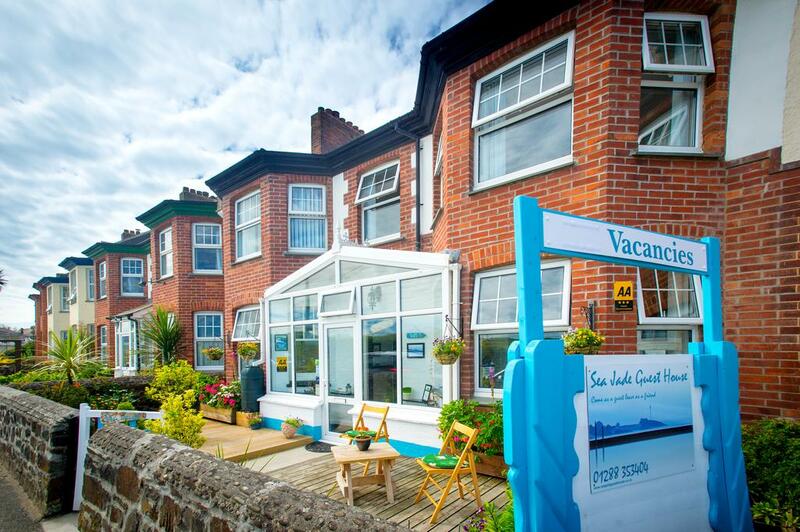 Sea Jade Guest House offers wonderful guest house accommodation in Bude, Cornwall. We are the ideal place to stay for a relaxing and tranquil break away. 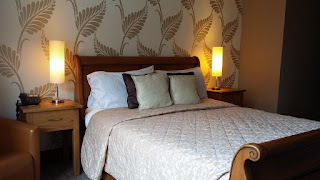 We have a range of lovely en-suite bedrooms to choose from. Excellent facilities in all the rooms include tea/coffee making facilities, a flat-screen TV and free Wi-Fi. Rooms can be let as a double or a twin room. Breakfast is served from 7:30am until 9am. Other times can be catered for - please advise upon booking and we will do our best to accommodate you. We serve a traditional full English breakfast to include bacon, sausage, baked beans, hash brown, mushroom and egg (fried, poached or scrambled), toast and tea & coffee including decaf. For the more health conscious, there is also a selection of cereals, preserves, fresh fruit and fruit juices. The beautiful child-friendly beaches and a large open-air seawater pool are only a few minutes’ walk away. Here you can paddle or swim or go further out and enjoy the excellent surfing. Bude is a paradise for walkers, with numerous trails along the cliff tops or beside the canal. If you are really energetic you can hike over to Hartland Quay and stop for a break at a traditional Cornish teahouse or one of the numerous pubs along the route. Special green fees are available at Bude Golf Club and we can help with any travel arrangements you may have, just let us know in advance. Rylstone Manor Hotel is set on the outskirts of Shanklin and is a luxurious, beautiful and adult only hotel that is ideally based for a relaxing break away to the Isle of Wight. Our guest accommodation has lots of character and charm with the décor and furnishings being influenced by the Tudor, Gothic and Victorian era. All of our unique and comfortably furnished hotel rooms have a flat-screen TV, direct dial telephone, hairdryer, clock radio and complimentary trays. Each guest room also has its own en suite shower or bathroom. 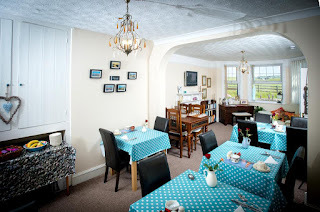 Breakfast is served in our dining room and an evening meal can also be served here by arrangement. Ferry inclusive rates and reduced ferry rates available contact direct. Our hotel has wonderful views overlooking Shanklin and Sandown Bay and there is a lovely beach just a short walk from the front door of the hotel. A 20-minute walk will take you into the centre of Shanklin where you can find a good mix of shops, pubs and restaurants to enjoy. Buses to all parts of the island can be caught from the centre of town. 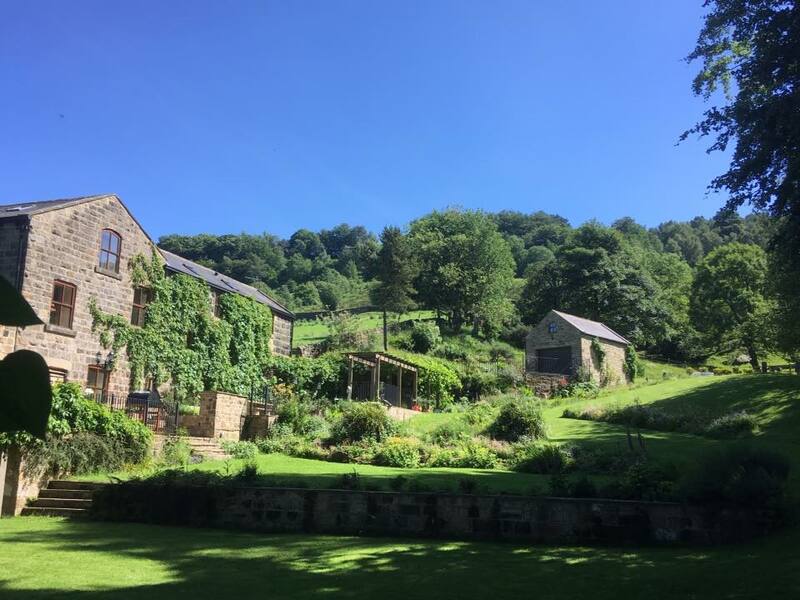 Otley Chevin B&B was once a coach house in the Victorian times and today provides luxurious accommodation amongst woodland and gardens. 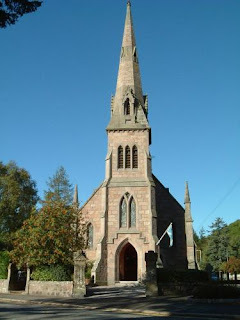 It is located on the outskirts of the historic market town of Otley. This is a great base from which to explore the stunning West Yorkshire countryside. There are 2 bedrooms available - 1 has en-suite facilities and the other has a bathroom adjacent. Rooms are equipped with a TV, Wi-Fi, toiletries, hairdryer, bathrobes and lovely views. 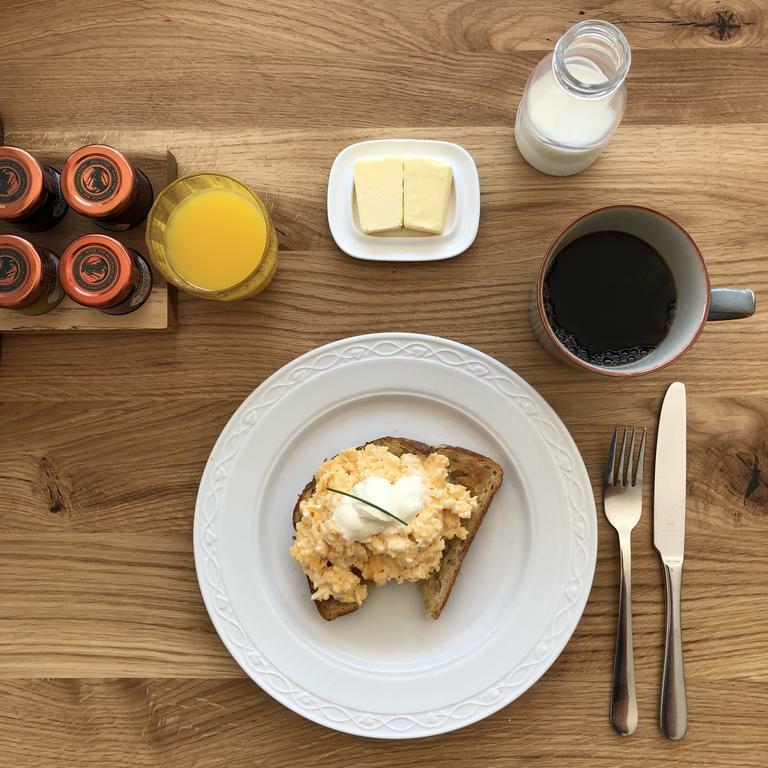 In the morning a full Yorkshire breakfast is offered, featuring free-range pork sausages, local prize-winning black pudding and bacon, local free range eggs, mushrooms and tomatoes. Other options available include poached smoked haddock and a poached egg. Dinner and supper are also available - please enquire for more details. Otley has been referred to as the gateway to the Yorkshire Dales so this spot is perfect for walkers and cyclists. The town itself has shops, places to eat and a weekly market. There are lots of interesting sites close to the B&B such as Castle Howard, RHS Harlow Carr and Harewood House.